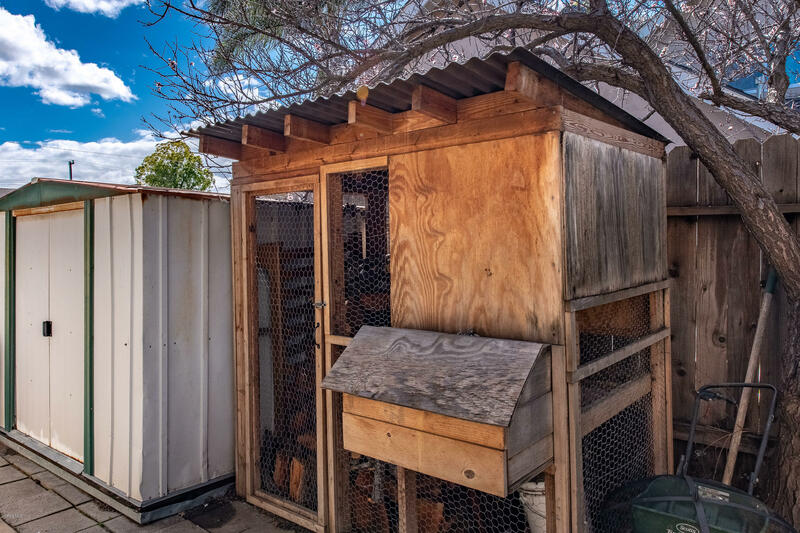 Looking for country charm in the city? 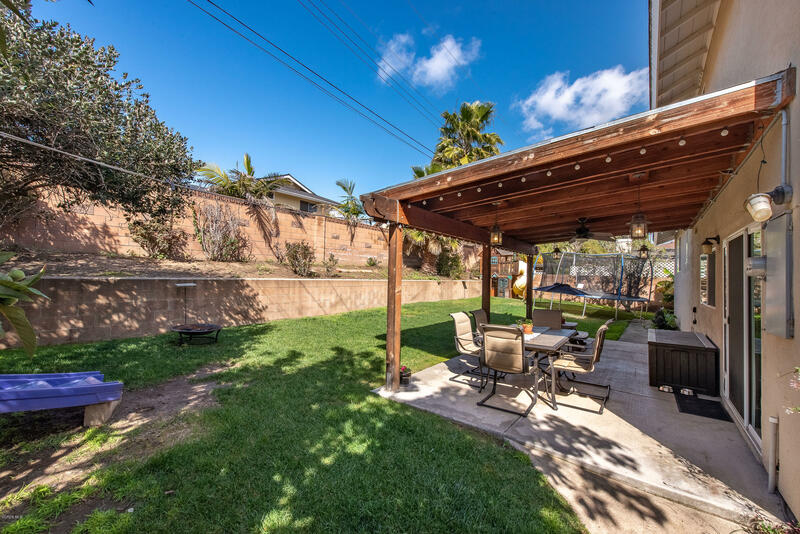 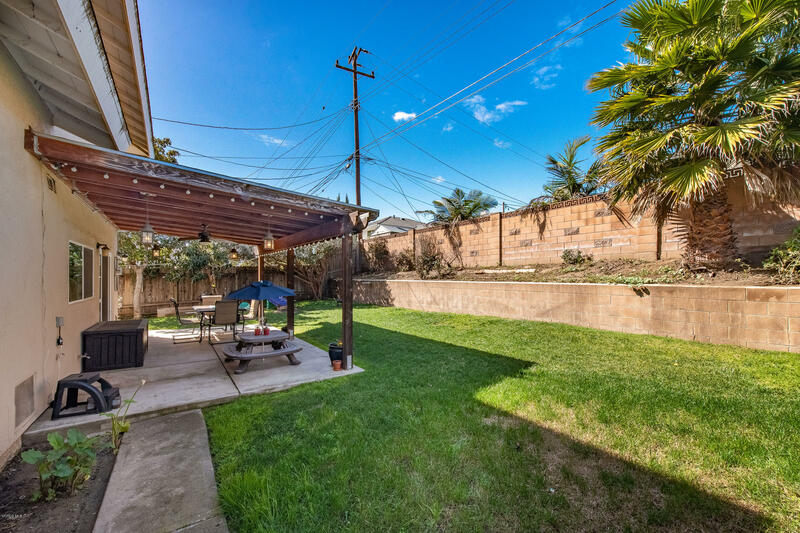 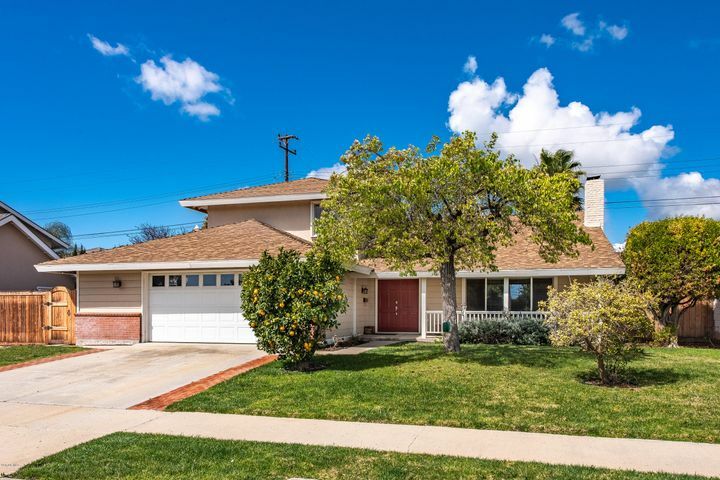 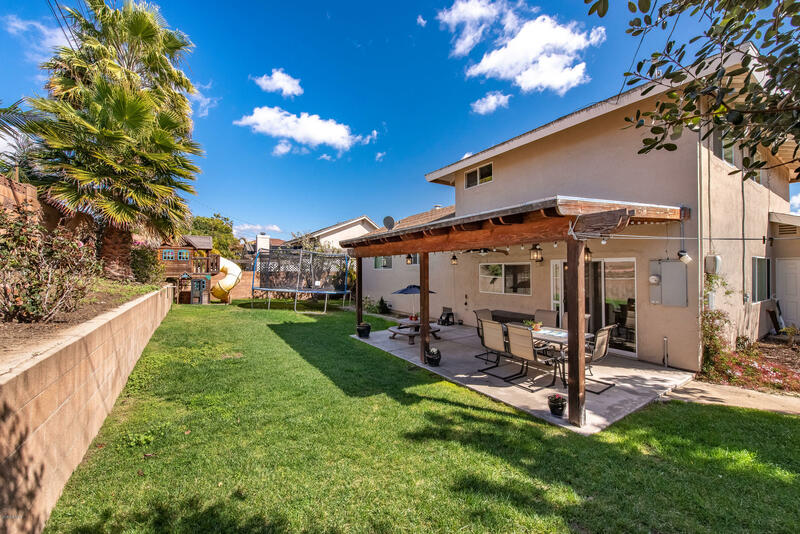 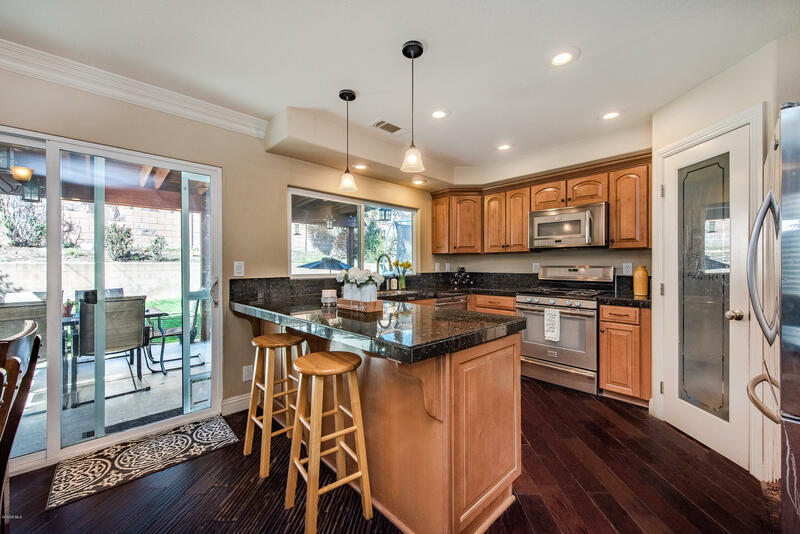 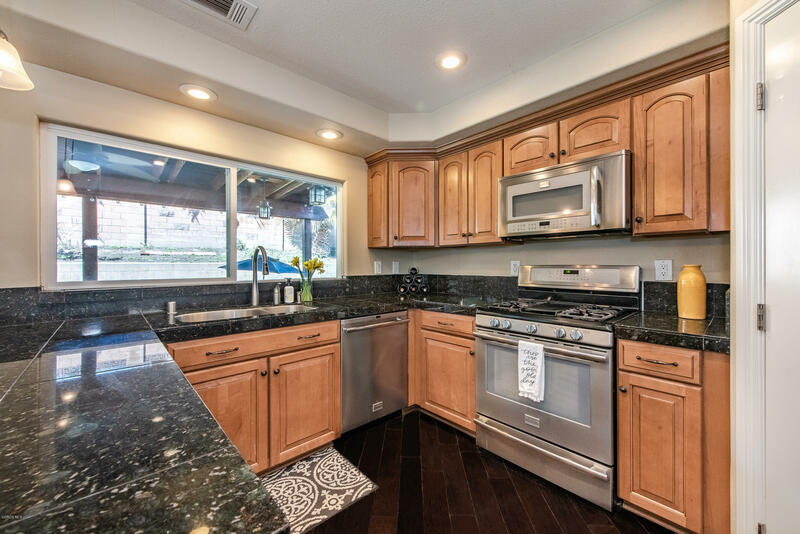 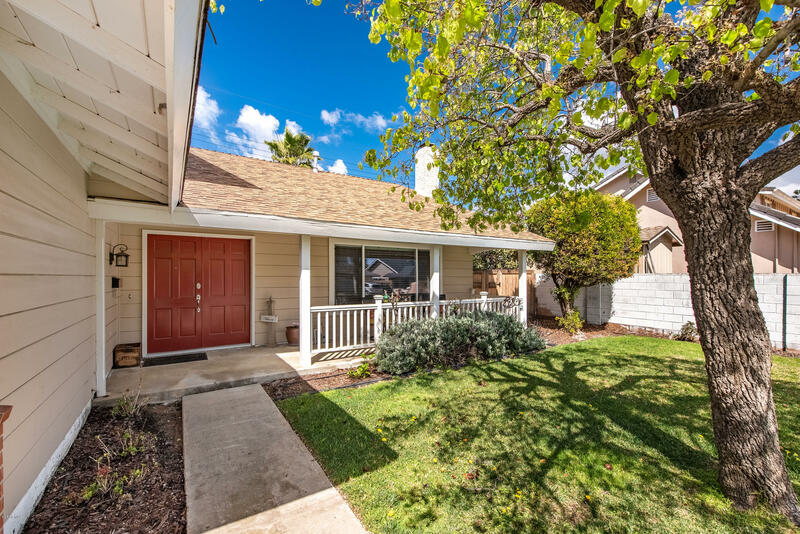 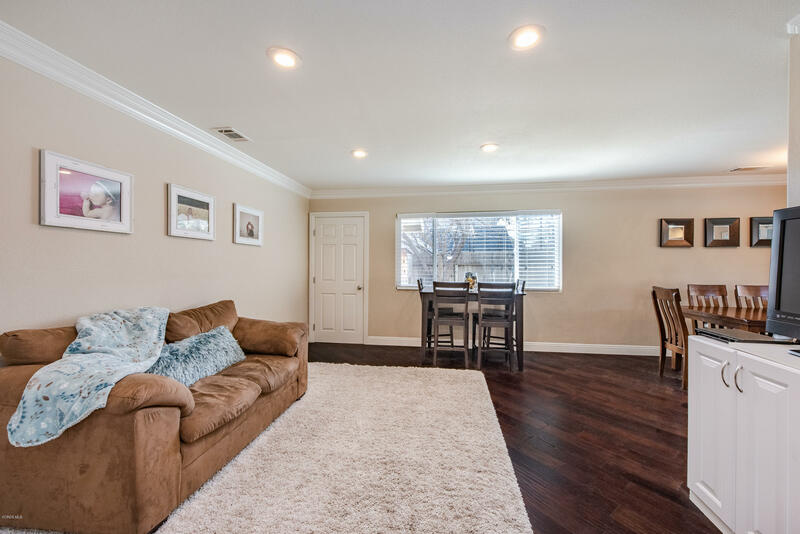 Then what a Fantastic opportunity to own this Turnkey Home nestled in the heart of Camarillo with upgrades Galore! 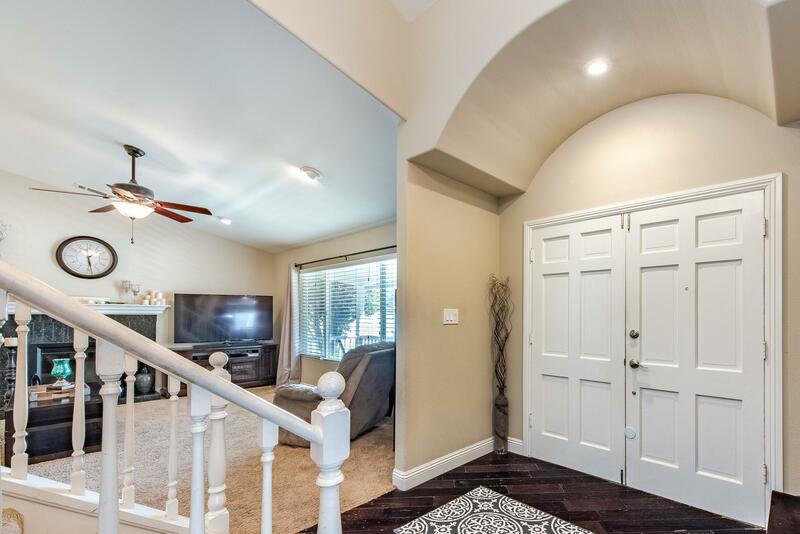 Newly Remodeled 4 BR 3 BA home, 1902 sq ft of living space with Inviting front Porch. 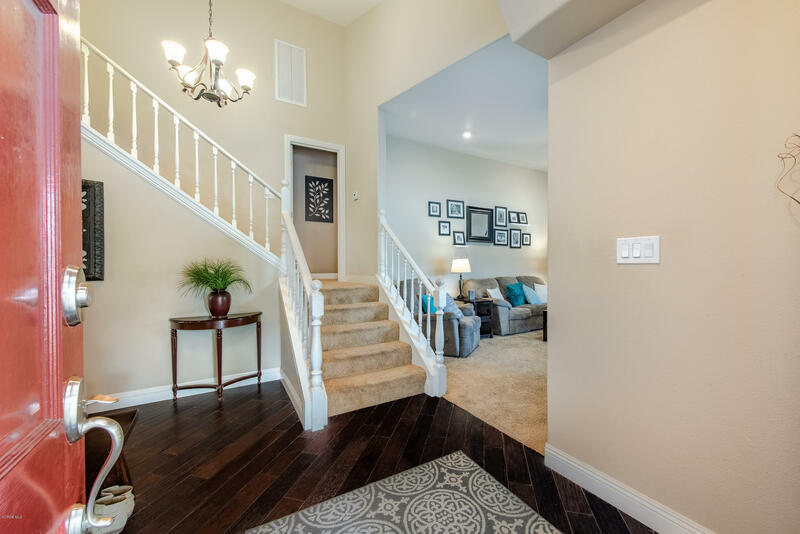 Enter the double door to wood-like flooring and a Spacious Living Room with cozy Fireplace. 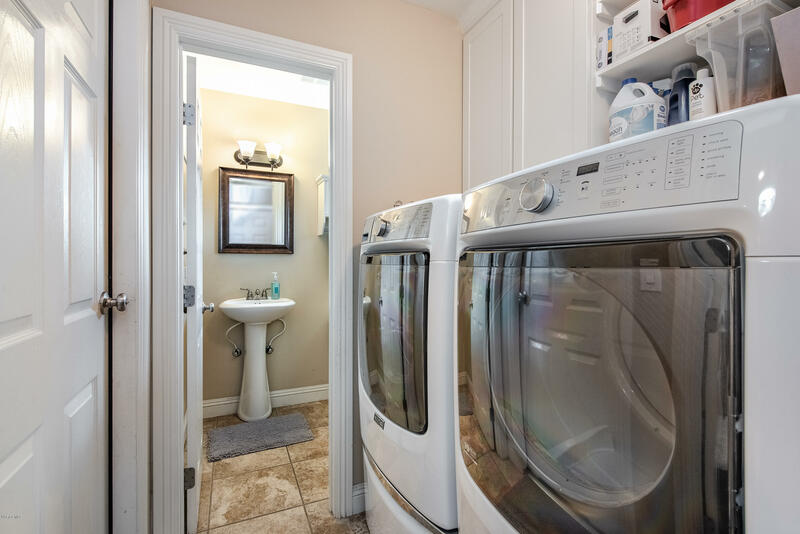 Family Room area leads to Laundry room and Bathroom. 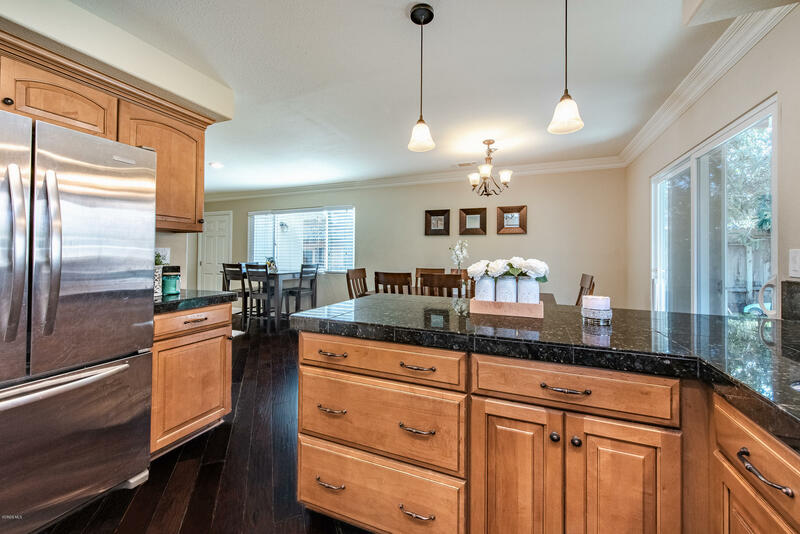 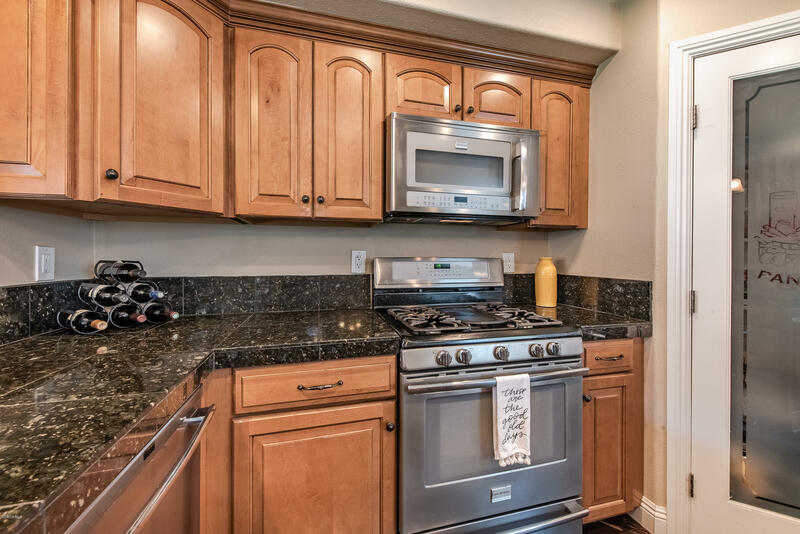 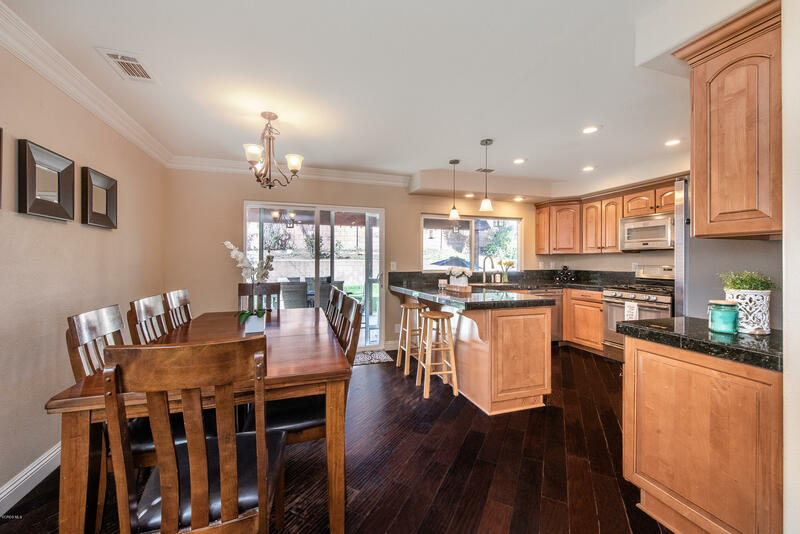 Gourmet Kitchen with an Open Concept to Dining area features SS appliances, Granite tiled Countertops, Breakfast bar, Built-in Cabinetry and Large Pantry! 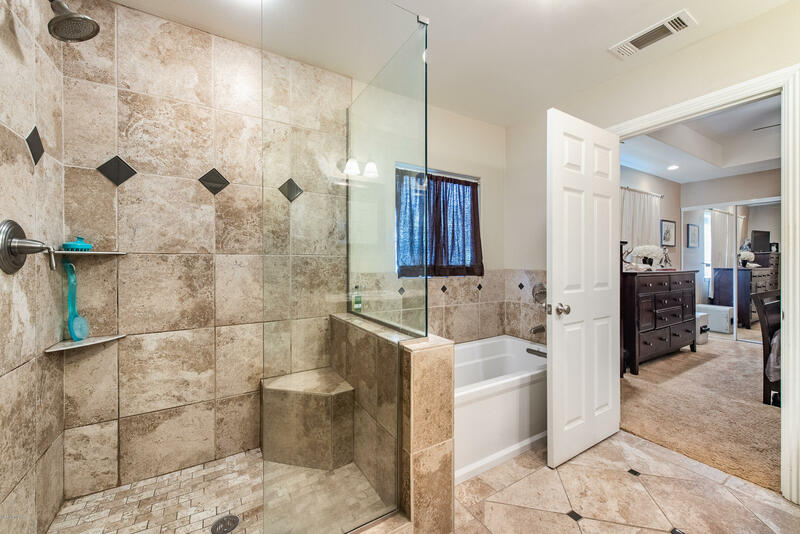 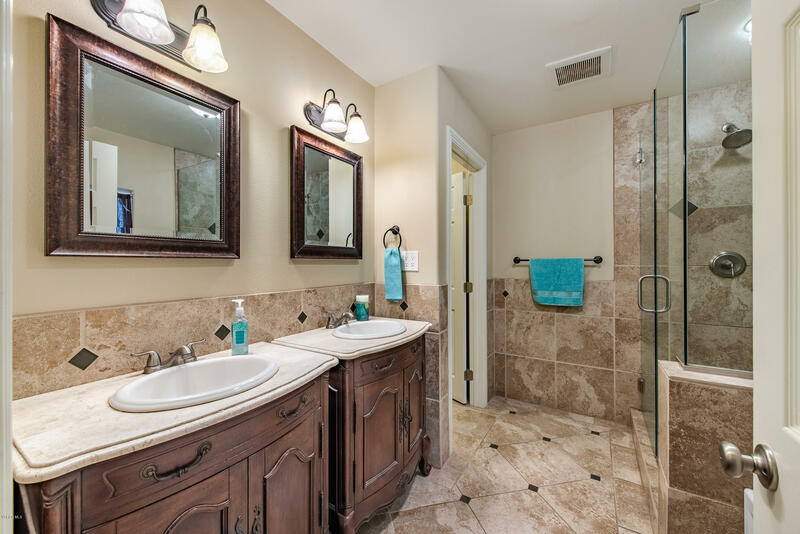 Master Ensuite situated on first level of stairs with Spectacular Remodeled Bathroom featuring beautifully Tiled Shower with Separate Tub. 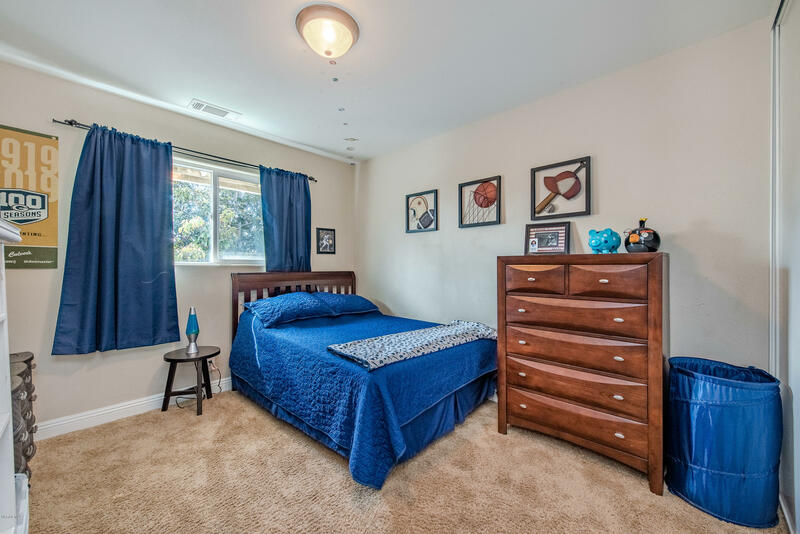 Three additional Bedrooms and Bath are on the 2nd floor. 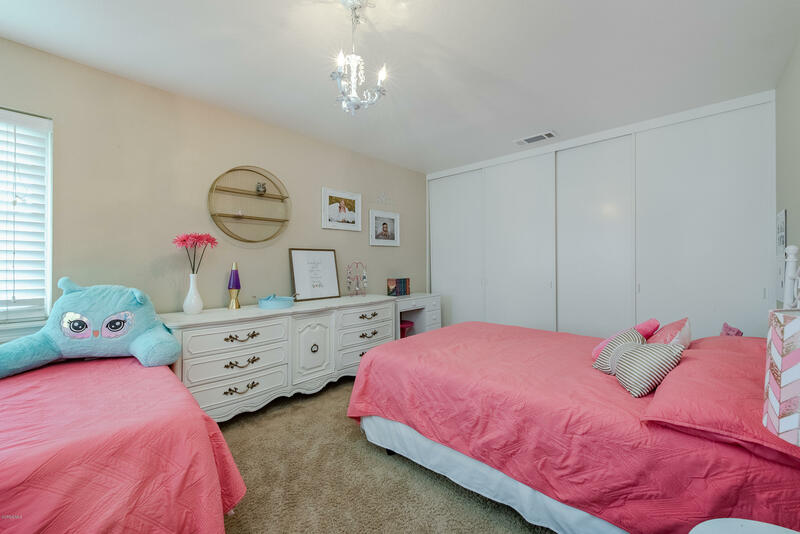 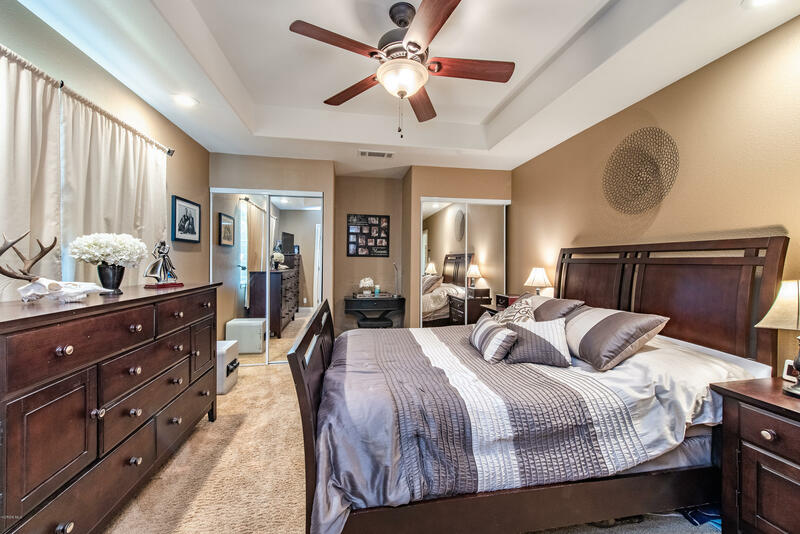 One of the Bedrooms is oversized and can be used as Bonus Room or 2nd Master! 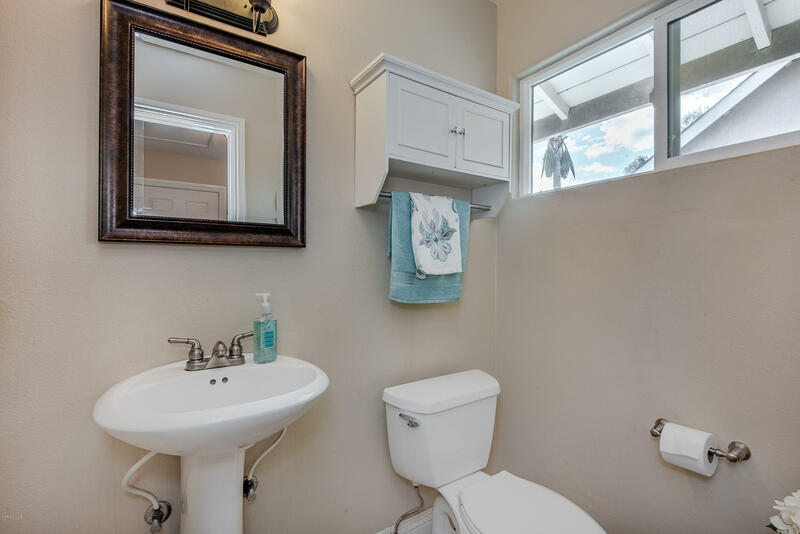 Other Features include Tankless Water Heater, new Duct work, Heater and A/C. 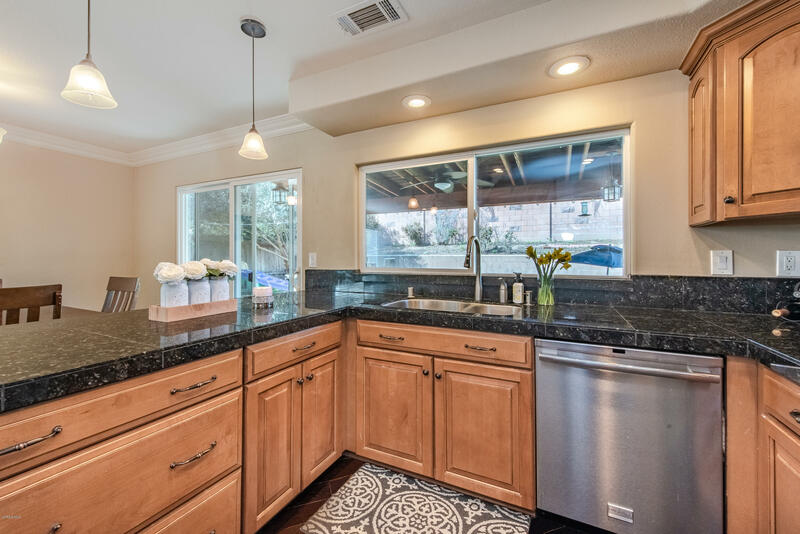 Upgraded 220amp electrical Panel, Spacious 2-car with extra room for Workshop, New efficiency Windows and Sprinkler System. 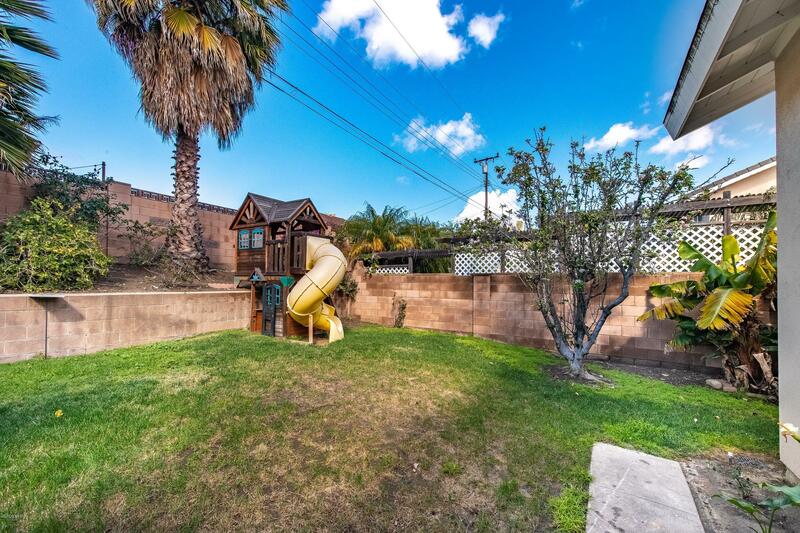 Large yard with Patio Cover, Fruit trees, Playground, Chicken Coup and possible RV parking. 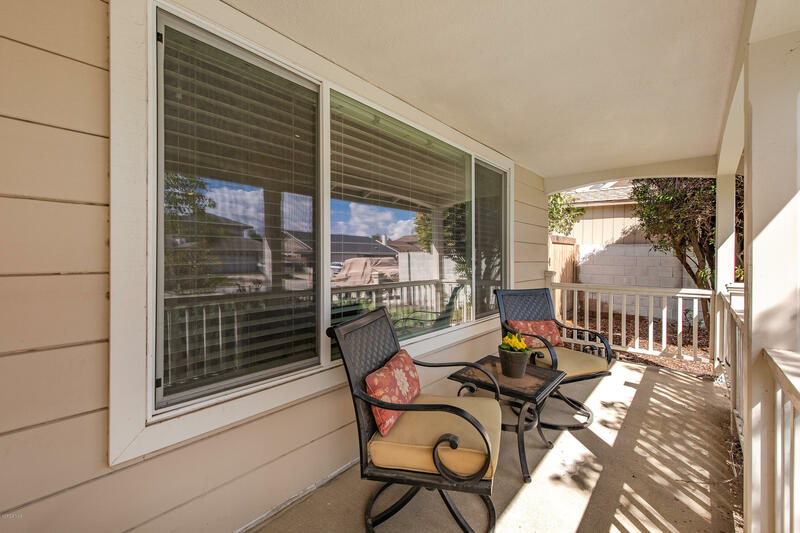 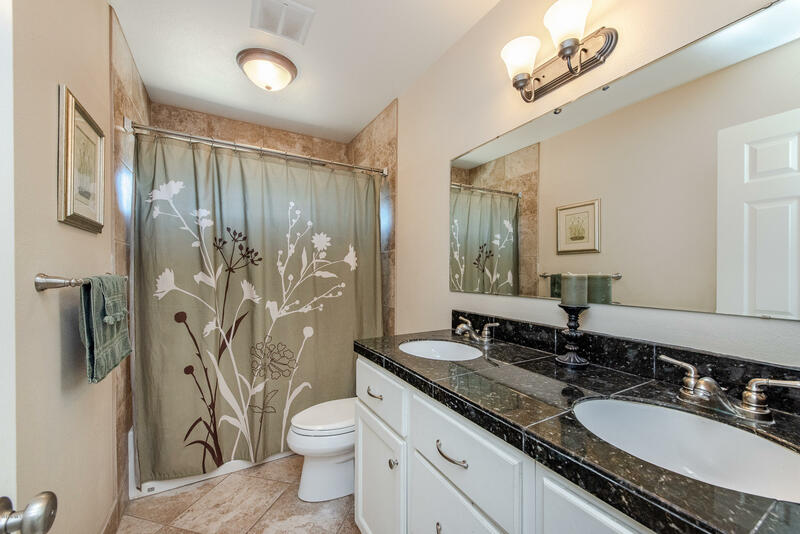 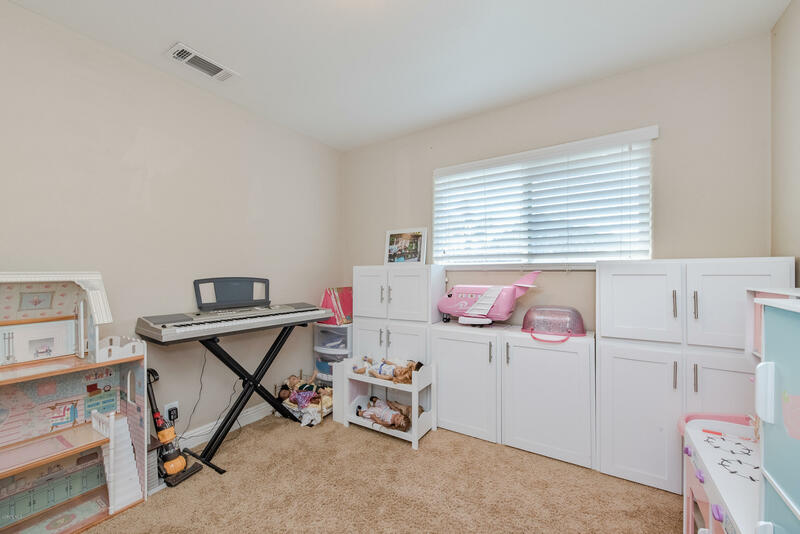 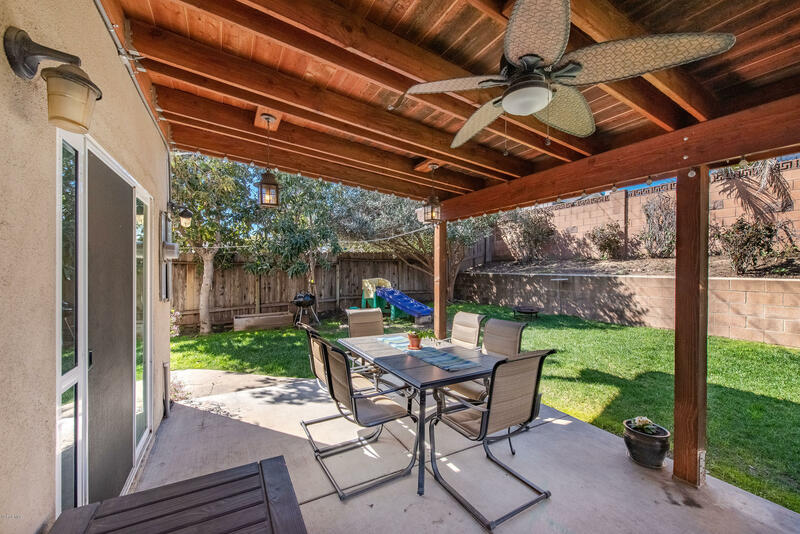 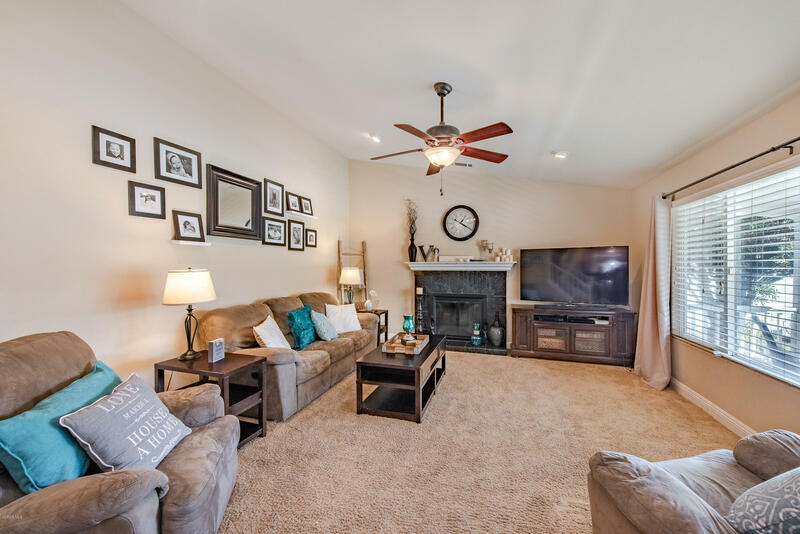 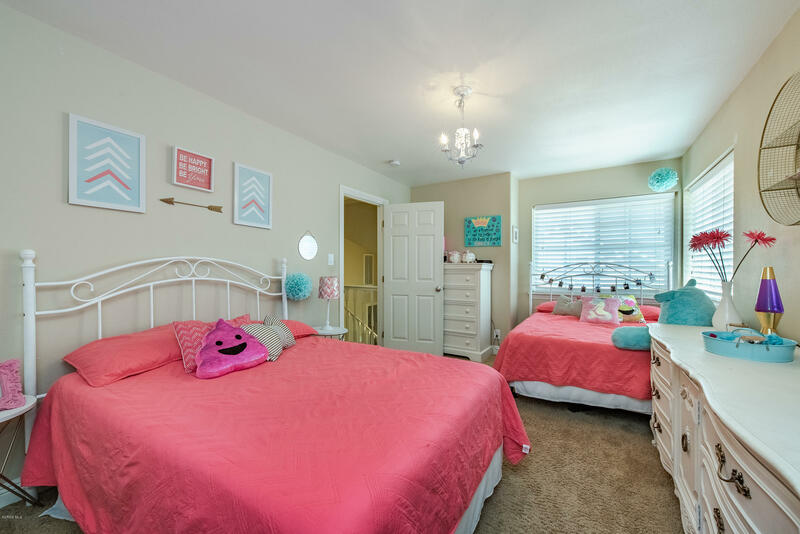 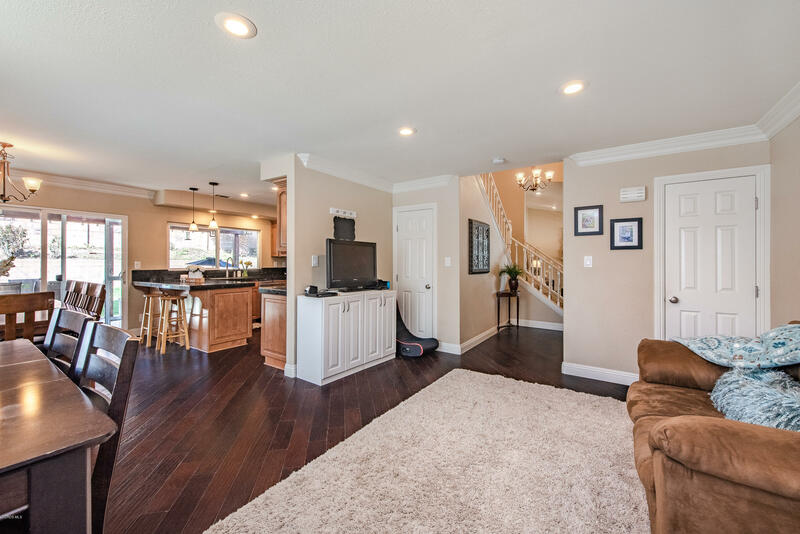 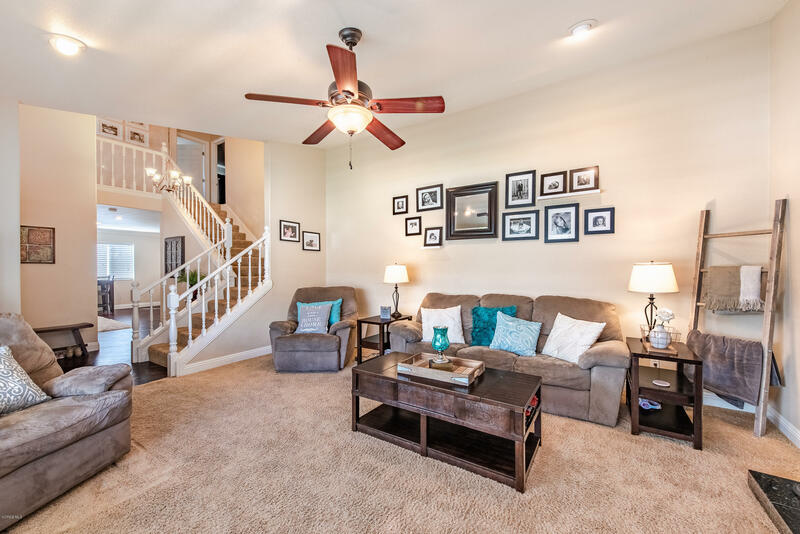 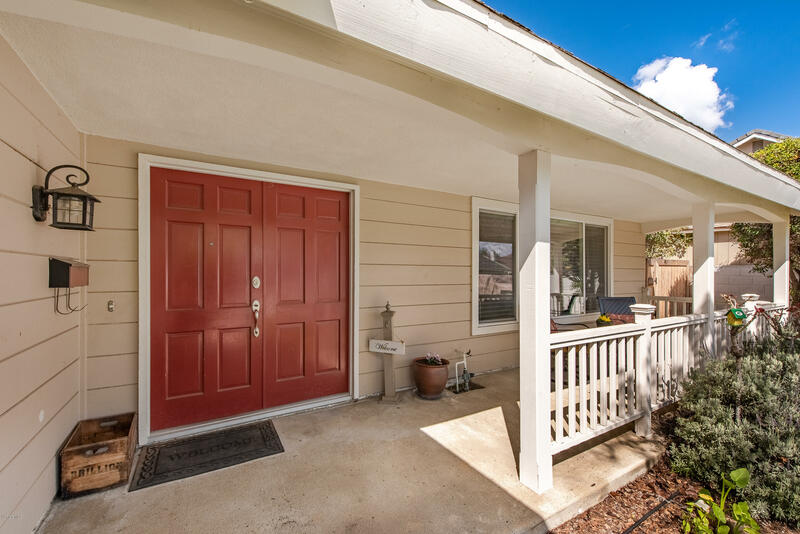 This home is perfect for a family with children, located by Foothill Park, Outlet shopping, restaurants and schools. 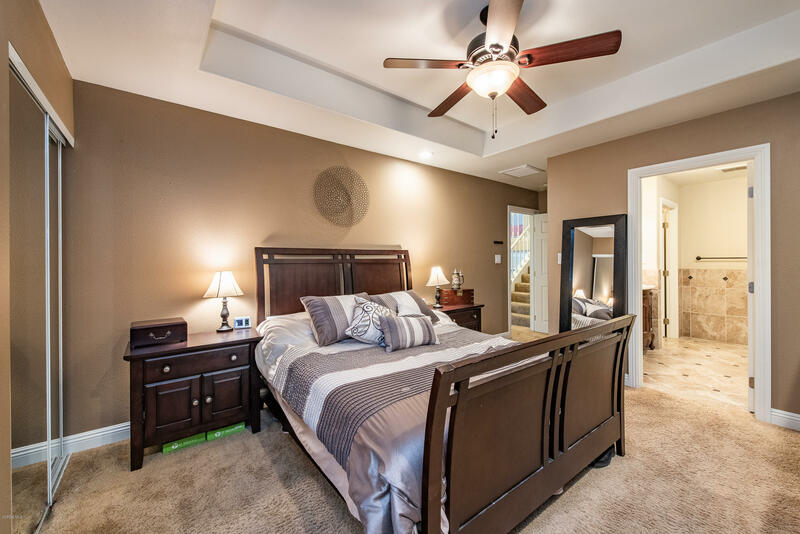 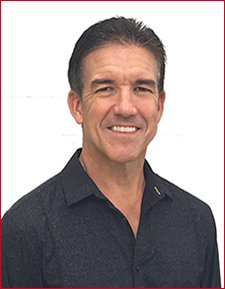 Great place to call home at an unbeatable price!